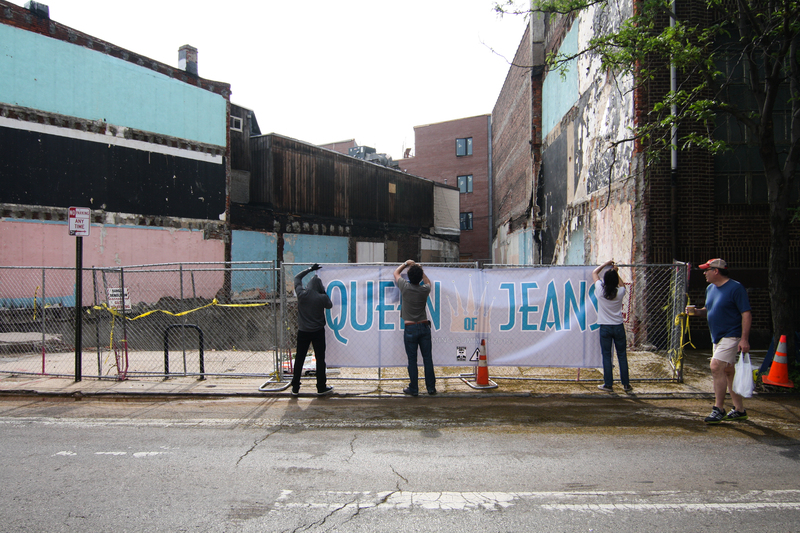 New collaborative installation this morning by Kid Hazo and South Fellini that leaves me wondering: Isn’t it about time a woman ruled the Denim Empire? 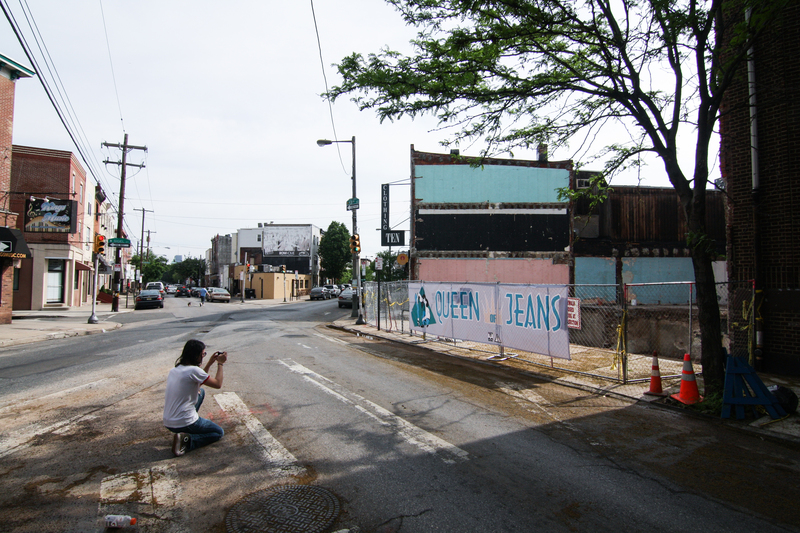 Absolutely LOVE this, as I do all Hazo installations around Philly! 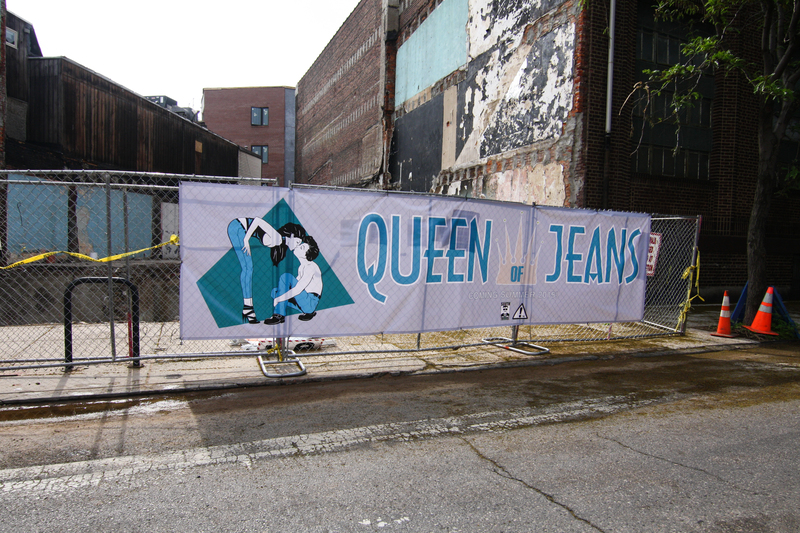 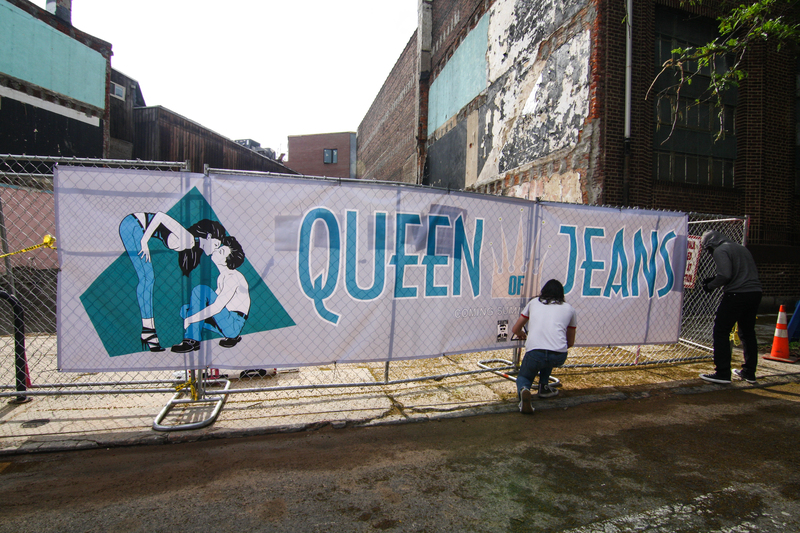 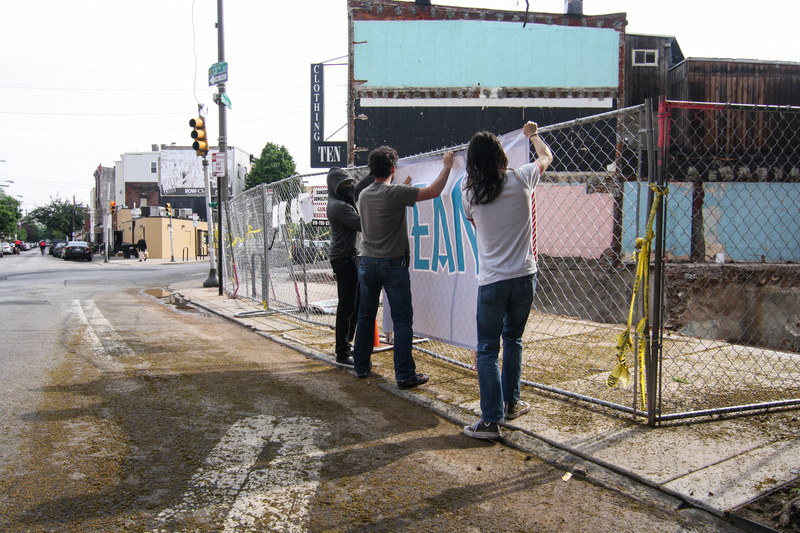 Some may remember too, Kid Hazo toyed with the idea of replacing South Philly’s iconic ‘King of Jeans’ sign back in February. 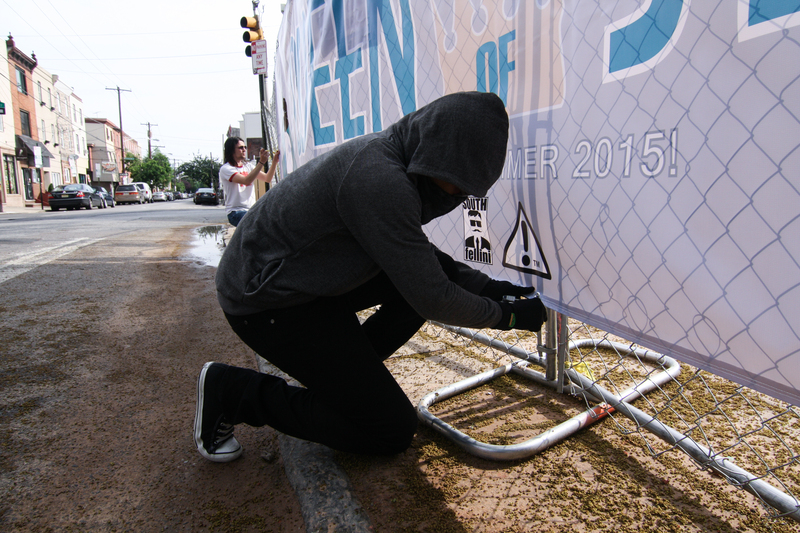 Seems all the super positive feedback to the idea pushed him to do it. 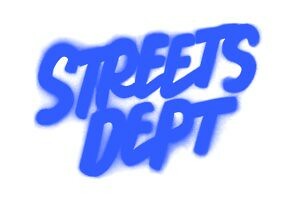 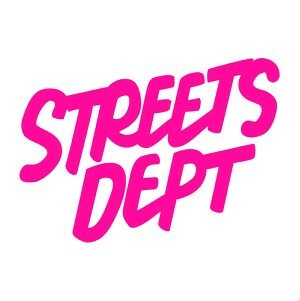 And just as a reminder: Kid Hazo will be one of five artists on my ‘Streets Dept Present: The Evolution of Street Art’ panel discussion at the Philadelphia Museum of Art happening on May 27th… MORE INFO HERE!